Unchain yourself from the elliptical and burn fat at a blinding speed with these 10 unique cardio workouts! Check it out. 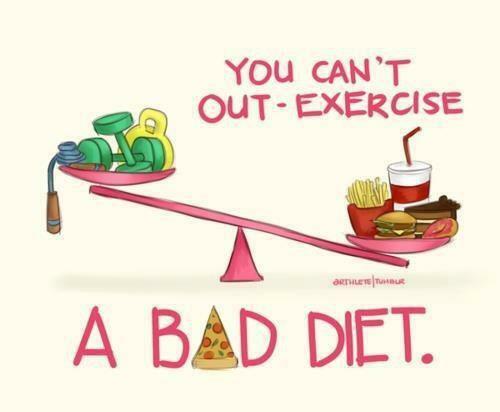 I know it’s hard to make changes to your diet at first, but if your making an effort at the gym or however you choose to workout, don’t throw all your hard work away by having a bad diet. 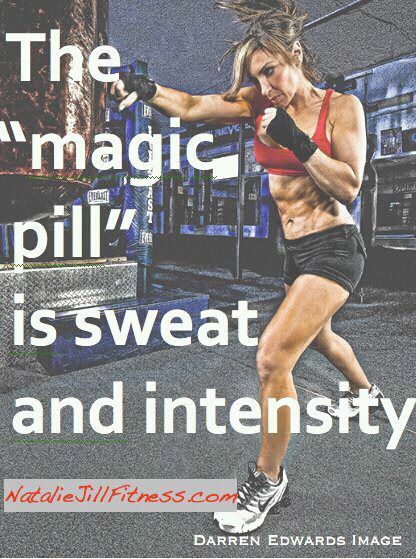 There is no magic pill, just hard work. My goal right now is to put on some more muscle, doing mostly weight training, holding off on cardio. The 5 Best Foods for Flat Abs | Healthy Living – Yahoo! Shine. I really like the foods that they recommend here for weight loss because they are all whole foods and all of them will help you lose weight and belly fat if you add them to your diet everyday. 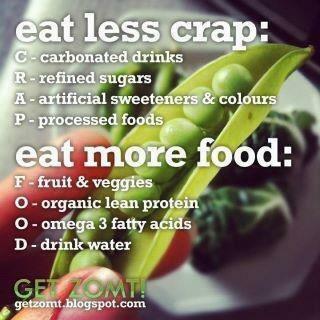 Also I think all these foods taste good, maybe except vegetables. I usually eat them as if they were medicine, I try to swallow them as quickly as possible and then I know I got them out of the way. I love greek yogurt, I eat with either with fruit or with a little bit of stevia sweetener. I like to add vinegar to water sometimes and drink it like that. 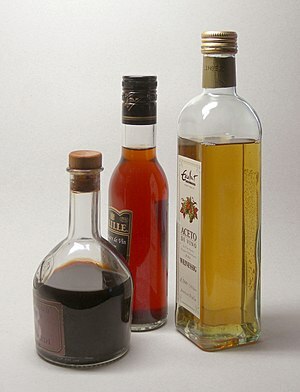 I will try drinking vinegar everyday and see how that works out.